The Downtown Clermont Harvest Festival 2015 is an event that reminds us of days gone by and is a celebration of bountiful harvests and the arrival of Fall! Downtown will be decorated with a Fall theme to help get everyone into the festive spirit! The Harvest Festival is free admission for everyone! It’s a family-friendly, kids-of-all-ages-are-welcome type of event on the streets of Historic Downtown Clermont! Harvest Festival highlights activities and attractions for youngsters such as Pumpkin Painting, Bean Bag Toss, traditional old-fashion games for all to enjoy. And it’s not just for kids! Adults will have a great time, too! You’ll enjoy the crafters and folk art and food trucks and beverages! Plus Historic Downtown Clermont’s restaurants and eateries will serve up their delicious fare. Downtown shops will participate with fall décor and their usual unique merchandise and services. Music and games will also be a big part of the day. Harvest Festival features arts & crafts, homemade and handmade goods, one of a kind collectables, gifts, and many other items from vendors and merchants. 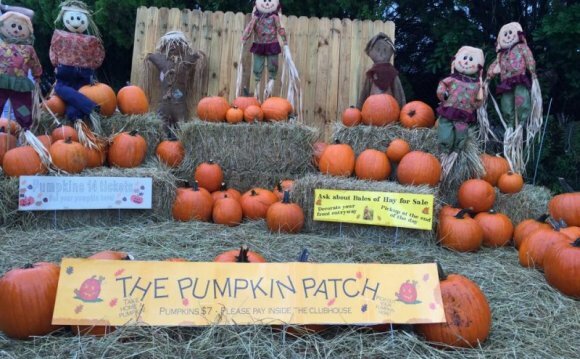 Carrying the theme of an “old fashion” fall festival, the Harvest Festival highlights activities and attractions for youngsters as well as for adults, food trucks and other food providers including Historic Downtown Clermont restaurants and eateries. Downtown shops will participate with fall décor and their usual unique merchandise and services.